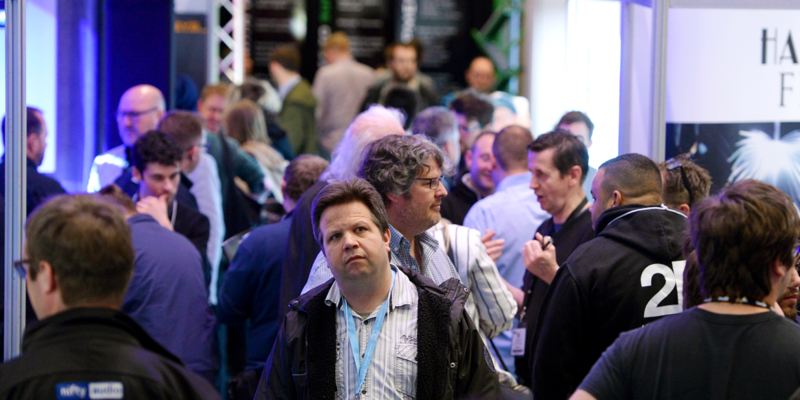 PLASA Focus Glasgow will soon open the doors of the Scottish Event Campus for the fourth consecutive year with a vibrant and friendly atmosphere.  PLASA Focus Glasgow will soon open the doors of the Scottish Event Campus for the fourth consecutive year with a vibrant and friendly atmosphere. Leading brands will be displaying their latest products, and the programme will see industry leaders giving inspiring talks, live demos, interactive workshops and panel discussions. The very latest in lighting will be debuted by Ambersphere Solutions including the highly anticipated LED Ghibli spot fixture by Ayrton and Clay Paky’s compact Axcor 300 spot and beam. Robe are showcasing their all new MegaPointe, CHAUVET are presenting their Maverick MK Pyxis and Maverick MK2 Profile, and Chroma-Q will reveal their award-winning Color Force II, Color One 100X LED PAR, and Inspire XT. Production services supplier, Adlib, will host a demo room, providing visitors with the opportunity to get hands-on with the latest audio products from leading brands, including the hotly anticipated SYVA Colinear System from L-Acoustics, the latest SQ Series console from Allen & Heath, the ‘future classic’ M32 console from Midas, and the ‘sonic powerhouse’ SD12 console from DiGiCo. On the show floor, among the 85 exhibitors, there will be plenty for audio professionals, with STEEDSY.COM displaying the latest from Funktion-One, with founder Tony Andrews on hand to chat with visitors. Also, Bose will be showcasing their EdgeMax™ in-ceiling loudspeakers, and FE Live will be presenting fresh d&b audiotechnik products. AC-ET are due to present riggers with new wireless load monitoring solutions from BroadWeigh and electric chain hoists from Columbus McKinnon Entertainment. Additionally, AC-ET will display the latest in AV including Green Hippo’s new Hippotizer V4+ range. Seminar highlights include: The Enchanted Forest, whose award-winning lighting design duo will chat beautiful surroundings and awe-struck visitors; the lively Riggers Forum, chaired by Steve Macluskie of the Royal Conservatoire of Scotland, which will unpack proximity in manufacturer guidelines; Oran Burns from d&b audiotechnik will focus on the ideal frequency response for a live sound system; and Edinburgh International Festival’s technical director, John Robb will explain how he transformed St. Andrew Square with light, sound and projections for the festival’s 70th birthday. On the second day, Funktion-One founder Tony Andrews will be presenting a seminar on Audio Purity using state-of-the-art equipment, PSA, PLASA and the BBC unite to discuss approaches to mental health, Dave Phillips from Shure discusses the loss of 700MHz, and BECTU present critical research from their ‘Eyes Half Shut’ campaign. The AV User Group returns to Glasgow for their annual regional meeting. This professional gathering will continue into the evening with a welcoming networking event with drinks and catering for current and prospect members.